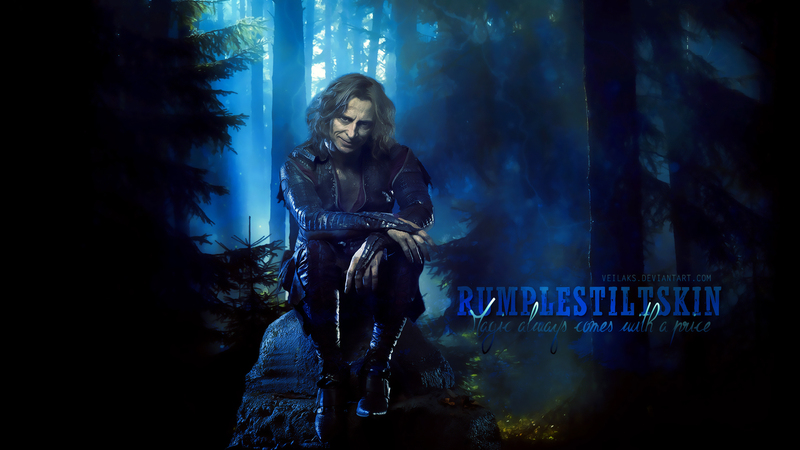 Rumpelstiltskin. . HD Wallpaper and background images in the 원스 어폰 어 타임 club tagged: once upon a time season 1 robert carlyle rumpelstiltskin. This 원스 어폰 어 타임 wallpaper contains 음악회 and 콘서트. There might also be 기타리스트, 기타 플레이어, 기타 연주자, and 기타.